Software for beer, wine and spirits distributors to track, measure and manage their investments in point-of-sale (POS) marketing, line cleaning and tap handle surveying. No matter what your place is in the beverage distributor world, OnTrak Software’s market-driven tools can help you and your colleagues save time and money, cut down on errors and reworks grow your business faster. After years of working with thousands of reps, team leaders, managers and executives, we’ve come to understand where distributorships leak money and miss opportunities. We’ve also designed our products to be tailored to distributors specializing in beer or wine and spirits. Pay for and use only the applications your business needs. Finally get a grip on runaway print and graphics expenses and errors. Easily create comprehensive records of permanent POS. Never worry about compromised draught beer with an easy-to-document line cleaning protocol. Drastically reduce costly errors in the menu ordering process. Create instant and foolproof documentation of sample inventory. Recover every last cent of supplier compensation for POS marketing, and then understand which activities generated the greatest ROI. Report on required draught line cleaning activities and gather market intelligence to maximize presence at beverage taps. Some of these benefits sound like fantasy to beleaguered distributors – but with only a few hours of training and a couple of days of implementation, these benefits quickly become a natural byproduct of your organization’s regular procedures. OnTrak Software tools can benefit everyone in your distributorship in one way or another, and we’d love to demonstrate how easy it is to realize the potential. 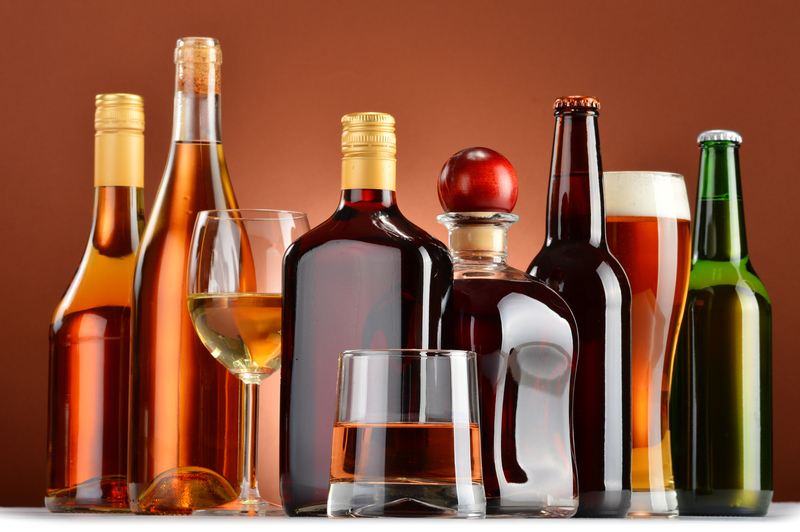 Ready to see a demo of some or all of our software tools for beverage alcohol distributors?